iD-USB SC/PIV from SecuGen is an USB device that combines fingerprint scanner and smart card reader. 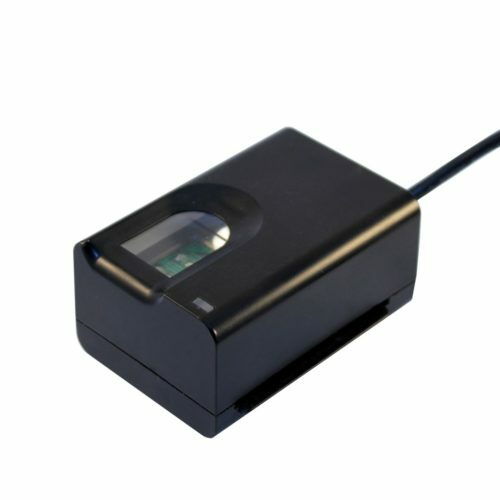 The device is certified by FBI as PIV-071006 (FIPS-201) compliant fingerprint reader. 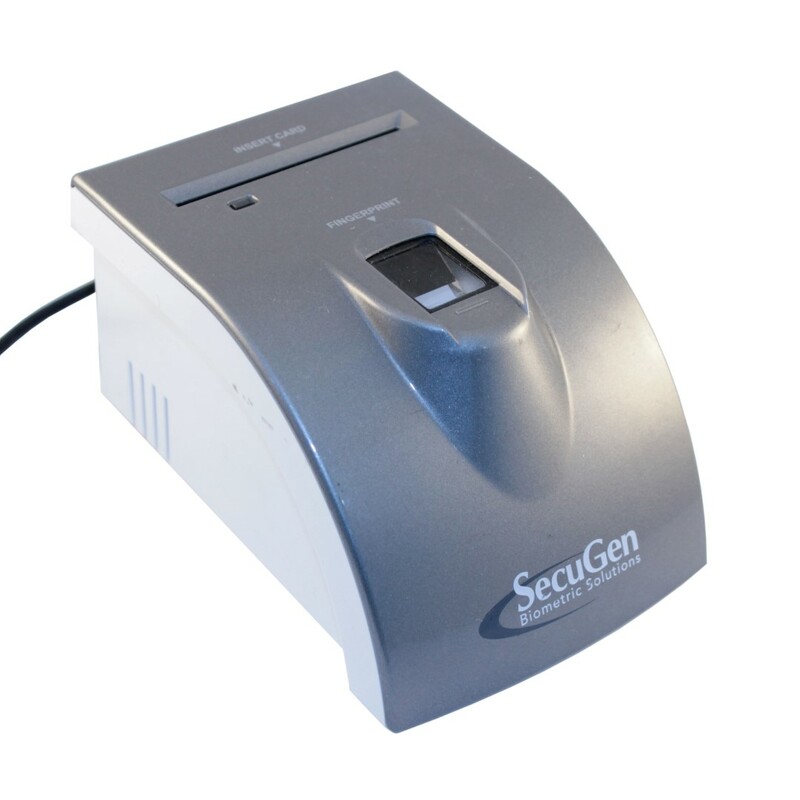 The fingerprint scanner uses the same PIV-certified sensor as SecuGen’s Hamster IV. The optical sensor features automatic finger placement detection that is used for enabling fingerprint scanning. 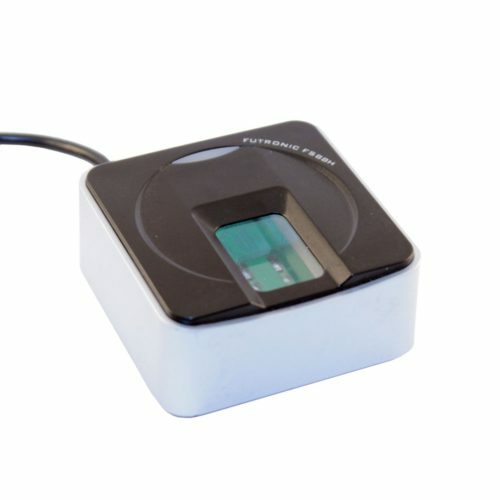 Futronic’s FS88H is an enhanced version of FS80H fingerprint scanner. 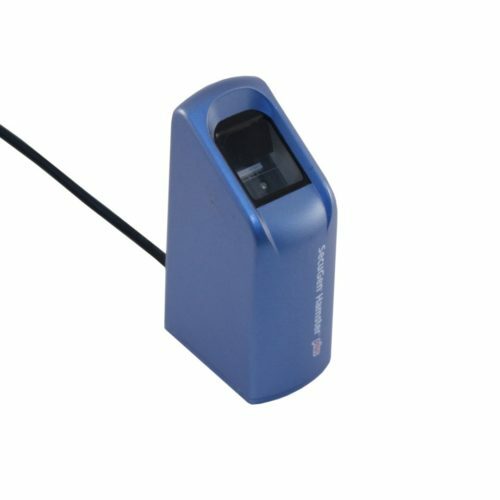 The FS88H was certified by FBI to be compliant with PIV-071006 Image Quality Specification for Single Finger Reader. The scanner is also listed in the US General Services Administration (GSA) FIPS 201 Evaluation Program Approved Product List. The FS88H meets the US Federal Information Processing Standard 201 (FIPS 201) for Personal Identification Verification (PIV) of Federal Employees and Contractors.